Suitable for growing in the home or greenhouse. 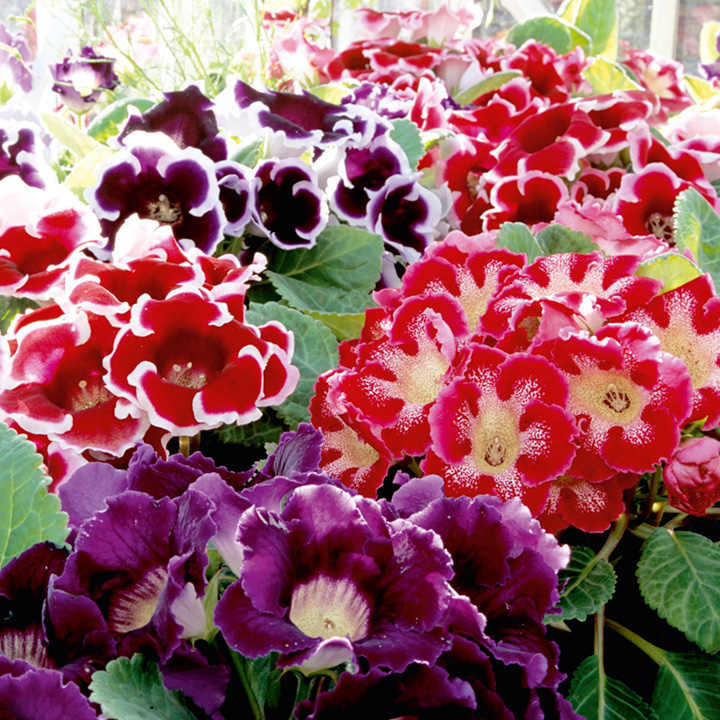 Best grown in pots in a greenhouse or conservatory. 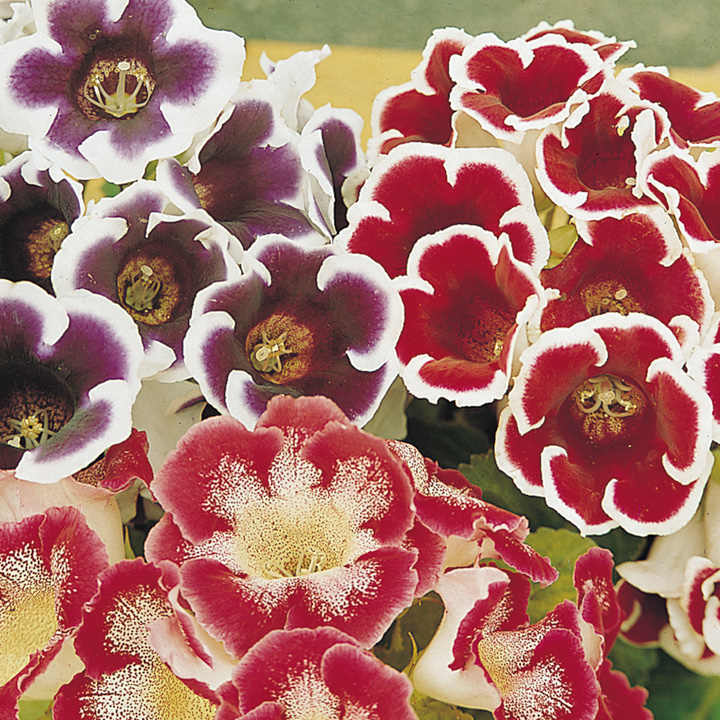 Can be brought into the home when in flower. Tubers may be started into growth from January until late March. 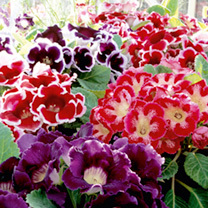 Move to 12cm (5") pots for flowering August-September indoors or in a conservatory. Start into growth at a temperature of 18ºC (65ºF), during January/March setting the tuber with the flat or hollow side uppermost, about 7.5cm (3") apart in seed trays filled with moist compost or peat. Just cover the tubers with the material and keep moist until growth begins. When the roots have developed and the shoots are 2.5-5cm (1-2") in length, transfer individually to 12-15cm (5-6") pots, placing top of the tuber level with the compost surface. Grow on under humid conditions and shade from strong sun. After flowering, as the leaves turn yellow, gradually dry off and store the pots in a warm place until it is time to remove and restart growth.